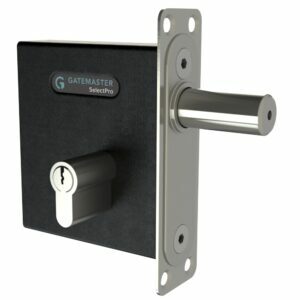 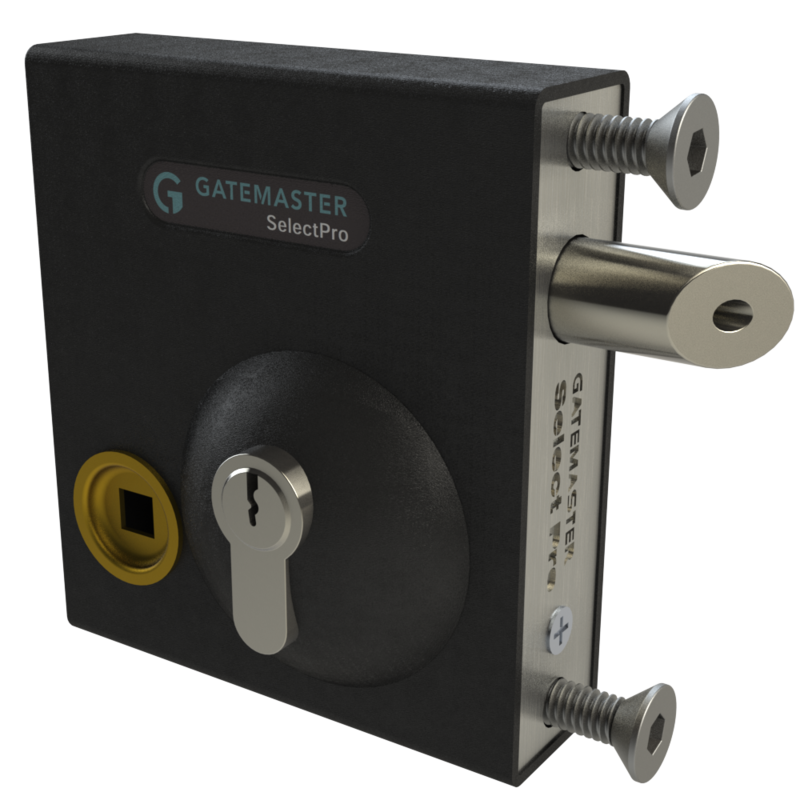 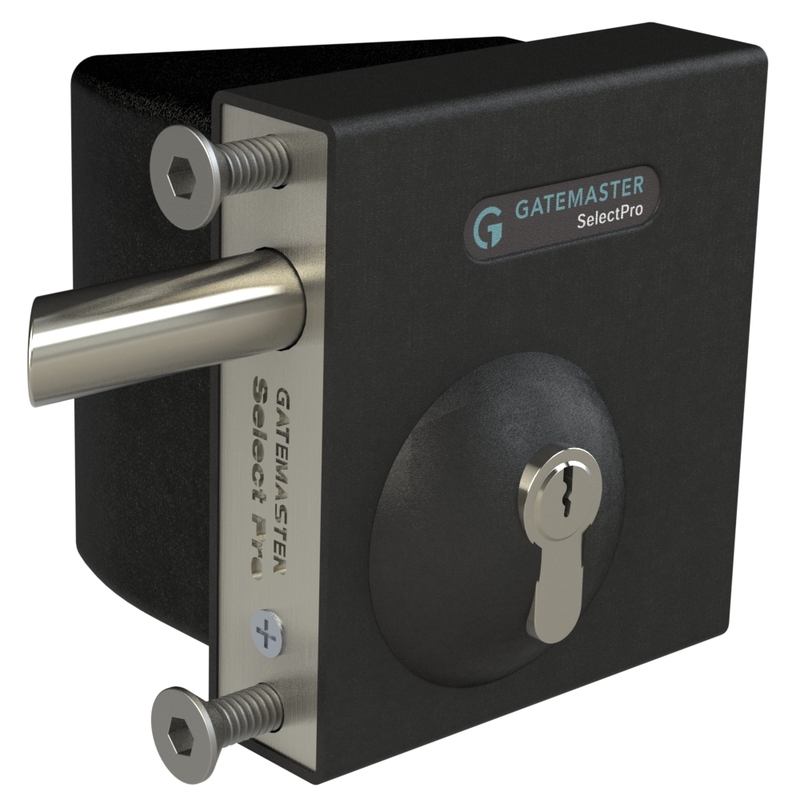 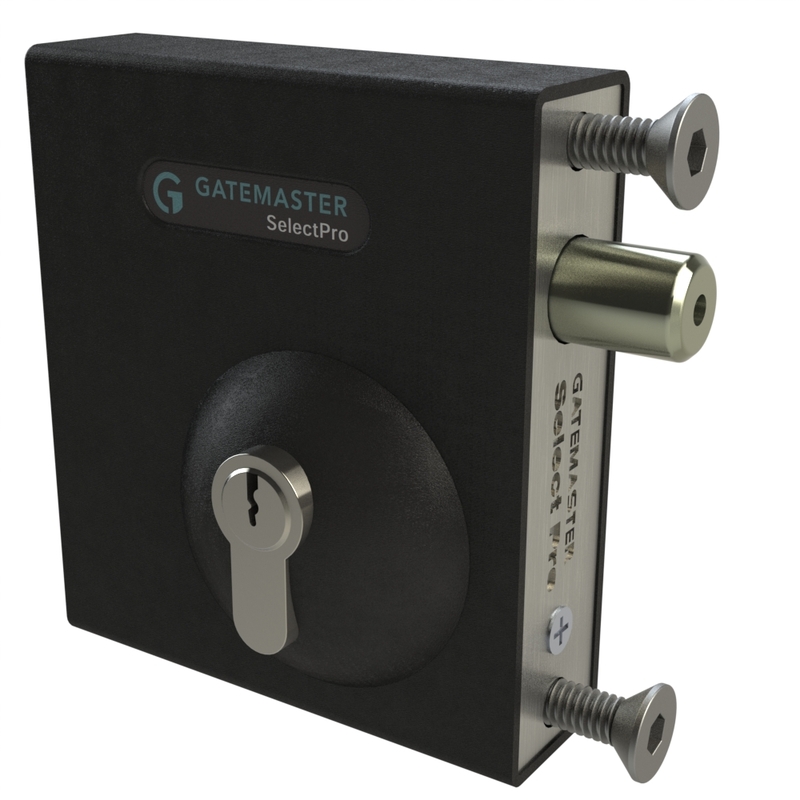 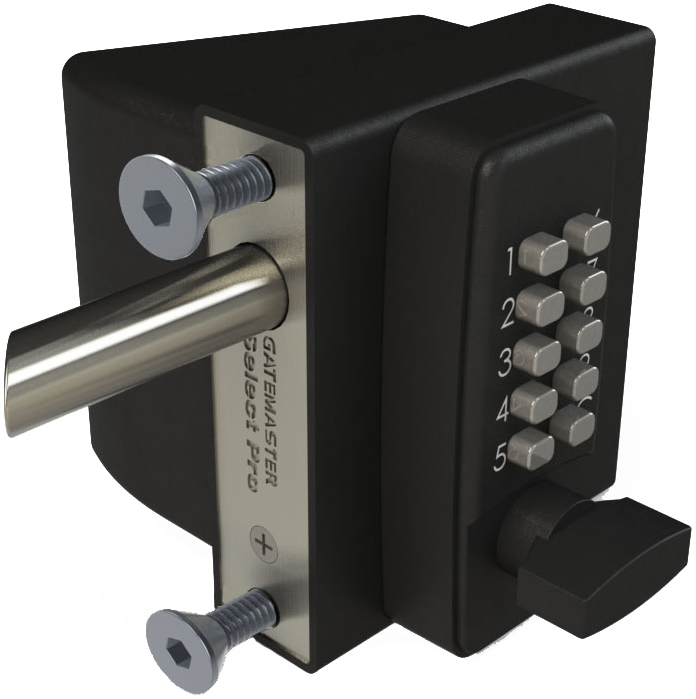 Signet supply a wide range of locks designed to be securely bolted onto your gates, with no welding required. 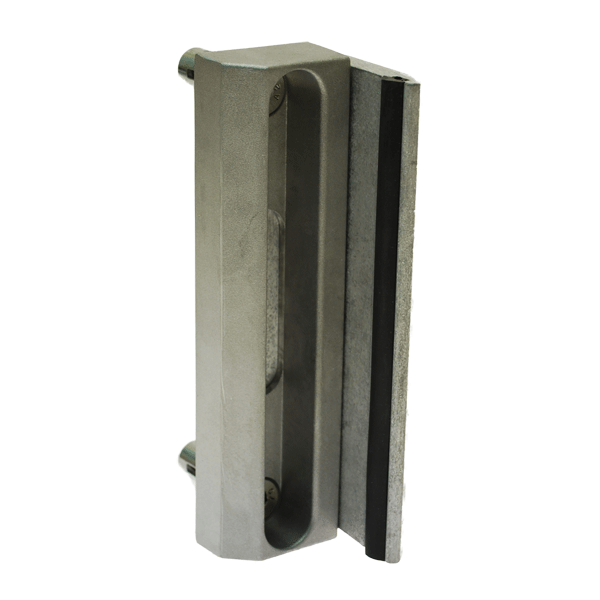 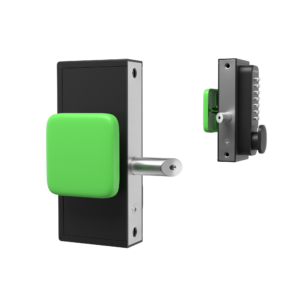 They are ideal for situations where a lock needs to be replaced or retro-fitted, and are simple to install and adjust on site. 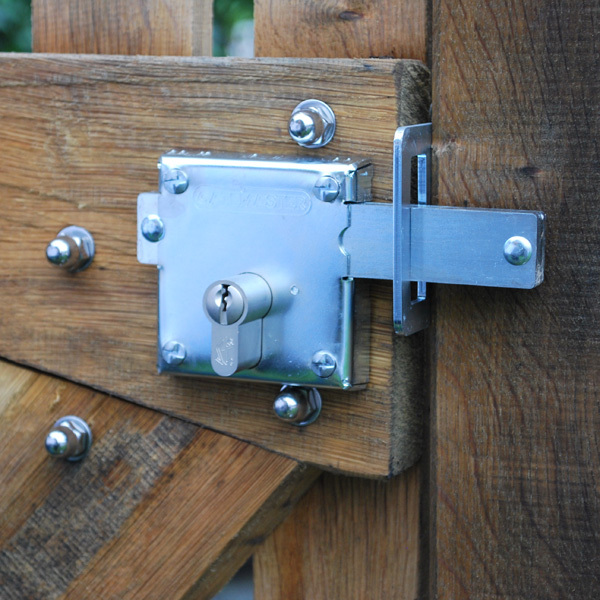 Many of the locks we stock will fit into the same fixing-hole centres, allowing you to streamline your gate production process and still utilise multiple styles of locks across your range. 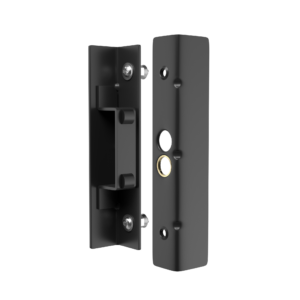 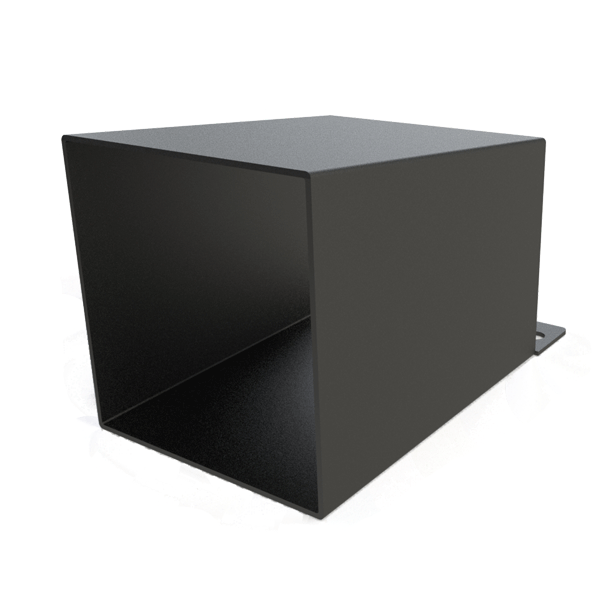 Some will require bolting into the back box section, while others are designed for surface-fixing. 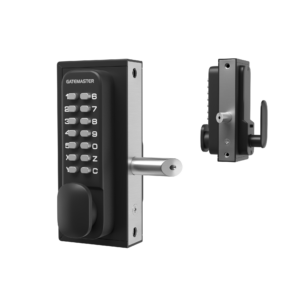 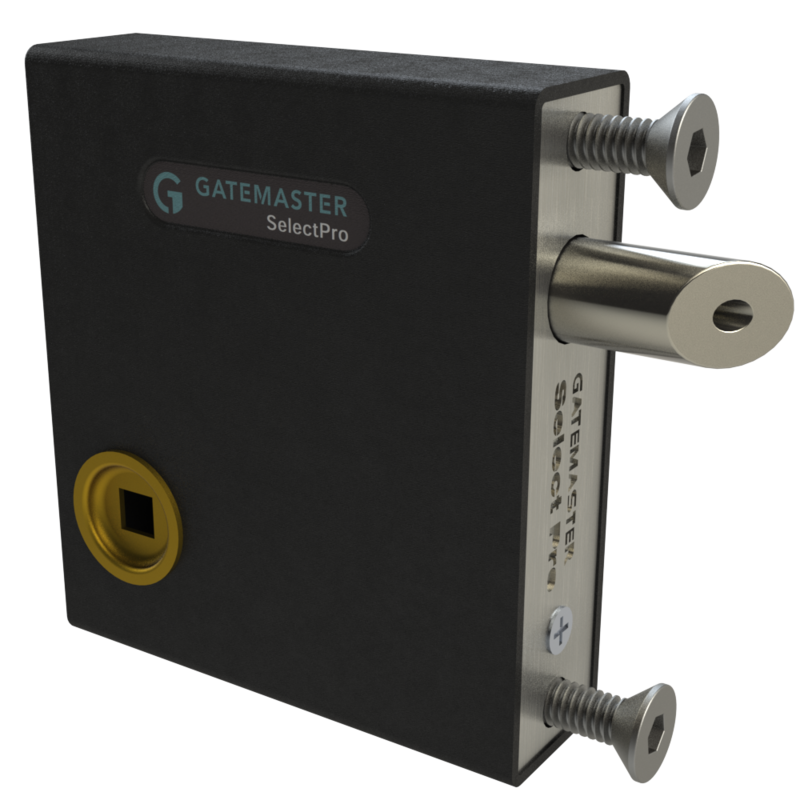 For more details about each mechanism, see the information videos below, visit the product pages for a PDF datasheet or contact one of our specialists today. 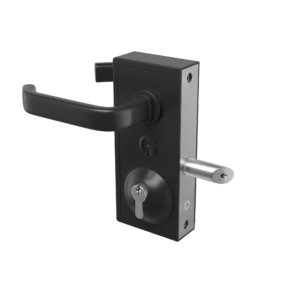 For installation directions, click here for a video instruction guide.